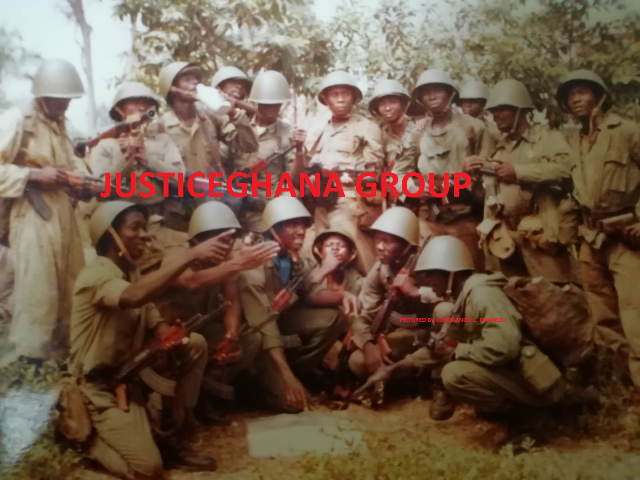 The National Security Coordinator, Lieutenant Colonel Larry Gbevlo Lartey has denied claims that he ordered security officials to shoot and kill Gbi citizens during the recent ethnic clashes in Hohoe. The Gbi Traditional Council in a strongly worded statement on Thursday claimed that the national security coordinator used coercive powers such as curfew, the deployment and ordering of soldiers to shoot on sight to intimidate residents of Hohoe during the clashes that ensued between the Muslim community and the indigenes of the community. Speaking to XYZ News, a divisional chief of the Gbi traditional council, Togbui Worde said the actions of Mr. Gbevlo Lartey when he visited the area during the conflict suggested that there was a deliberate attempt to intimidate the indigenes of Hohoe and offer protection to the Zongo community. “The national security coordinator was on the ground in Hohoe, he mobilized some of the chiefs and intimidated them" Togbui Worde said. He added that “he went on to pick some of the market women, warning them all in an attempt to bring the Zongo people back to Hohoe. Even though what we are demanding as our relics and regalia has not been not been brought and nobody is interested in calling them to give us back our regalia”. But, Mr. Gbevlo Lartey speaking to XYZ News stated that the accusations against him are unfounded.